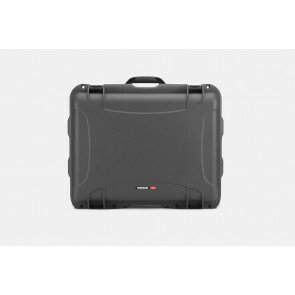 NANUK protective cases with its patented PowerClaw latching system and MK-7 resin outer shell are built to withstand all of natures conditions. 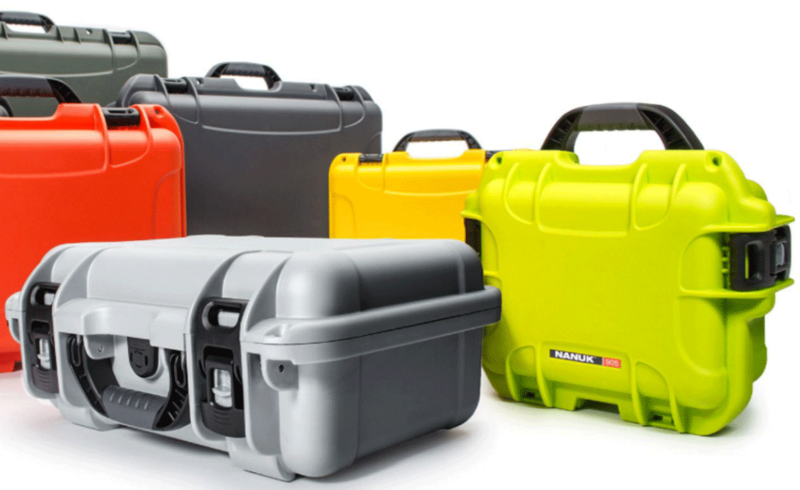 NANUK protective cases are the result of years of testing both in lab and on the field. Lightweight, rugged and waterproof, all cases are IP67 reated, which means they stand up to everything from the smallest undesirables to the biggest tumbles. 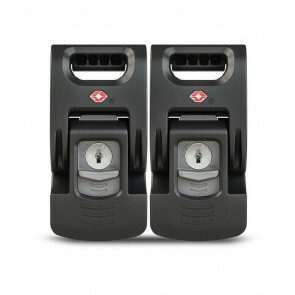 Find unrivalled protection in a variety of sizes, configurations and colors.